R. Balki is best known for directing Cheeni Kum (2007) and Paa (2009). Did you noticed his every movie has a unique name? Whether it was his directorial debut Cheeni Kum or his most recent film Shamitabh, his every film has a different name. Recently, he has announced the title of his next movie & the title is Ki And Ka which is taken from Ladki And Ladka. The film stars Kareena Kapoor Khan & Arjun Kapoor in lead roles. 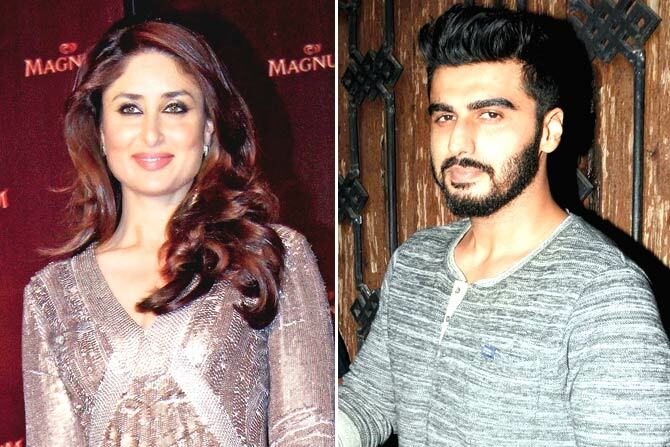 Kareena will be playing role of a working wife while Arjun will be seen playing a house husband in this film. R. Balki said "Ki And Ka exist only in Hindi. In no other language is the gender spelt out in this way. That's why I thought of the unique title." Lets hope the movie will be also a unique one!